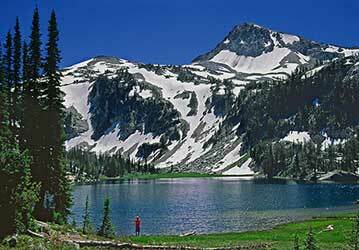 Visit the Jewel of the Wallowas, Beautiful Wallowa Lake! 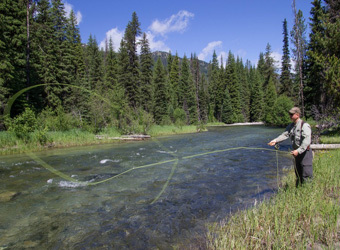 This is a place that boasts superb hiking, fishing, hunting, riding and camping — the envy of any destination, near or far — a place that has cultivated a major art community in Joseph Oregon and where writers, artists, artisans thrive. 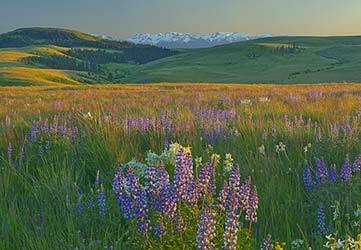 This is where the Old West meets the new century and friendliness is a way of life. 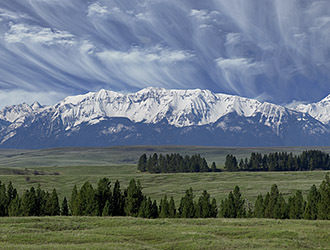 Wallowa County beckons and welcomes you as said best by Paul Wahl, of the Wallowa County Chieftain. Spend some time in our truly legendary towns to meet the people who make this special place home. Do a little shopping and dining, and stroll through our museums and galleries. Our style could best be described as a mix of Pioneer Culture, Western Art, Nez Perce Heritage, and a blast of World Class Bronze Sculptures. The Main Street Art Walk of Joseph Oregon illustrates why this little town is a world class destination for art lovers. During your visit you inevitably came across local artisans, craftspeople, musicians, or other “makers” who were selling their wares at the farmers’ market or a shop in town, or performing at a festival, restaurant, or bar. 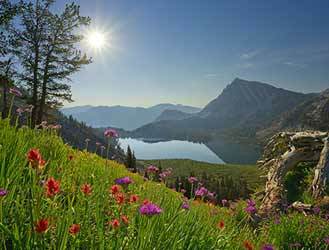 The chamber invites you to visit Genuine Wallowa County for our locally made products. Ask us about our new panoramic barn tour. 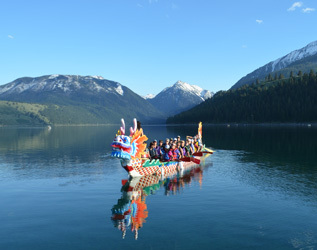 This tour is designed for the heritage lover and includes a scenic bike route. For the hardy adventurer, with good navigational skills on back roads, take the barn tour in the pioneer community of Flora. 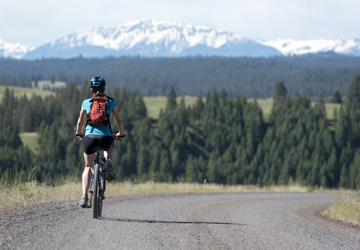 If you travel the full route this will take you up on the benches of the rugged Grande Ronde Canyonlands. 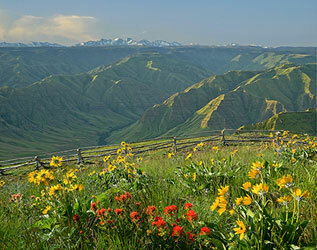 The views of the Grande Ronde country are breathtaking, but takes thoughtful planning! So just get out here and visit us! 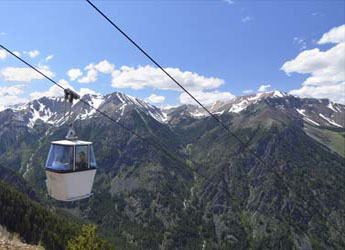 Don’t forget your hiking boots and grab your binoculars! 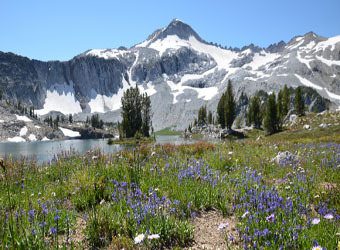 The Wallowas and Hells Canyon is a near limitless playground for you in the great outdoors of NE Oregon. 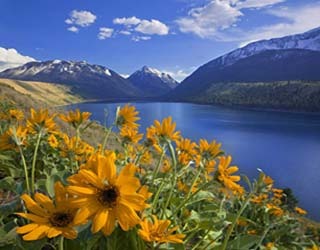 "Top 25 Things To Do" in Wallowa County!